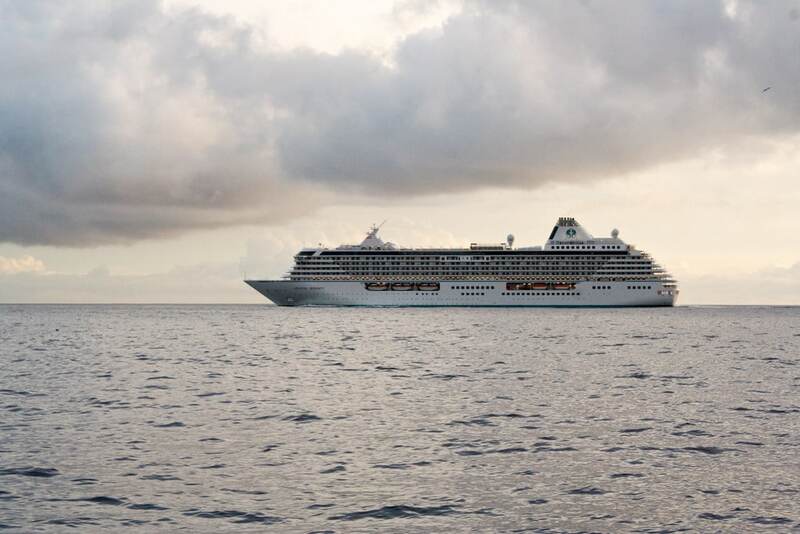 Crystal Serenity which is a luxury cruise ship operated by Crystal Cruises has set off on its 32-day journey through the Northwest Passage. Cruise Hive first posted about this much-anticipated voyage back in May, and now the 68,000 gross ton vessel has set off. The ship departed Seward in Alaska today with almost 1,000 guests onboard. The cruise line has been planning this historic itinerary for more than three years. It will be a unique cruise with Crystal Cruises needing to cater for sailing in the far north. The cruise line will sail with additional crew along with extra training and equipment. Two veteran Ice Pilots will also be onboard to advise the Captain. The ship has been fitted out with some new gear so it can cope with the icy conditions. Due to the high demand for the Northwest Passage cruise, Crystal Cruises has announced it will sail the route again in 2017. Bookings for the 2017 sailing are now open.